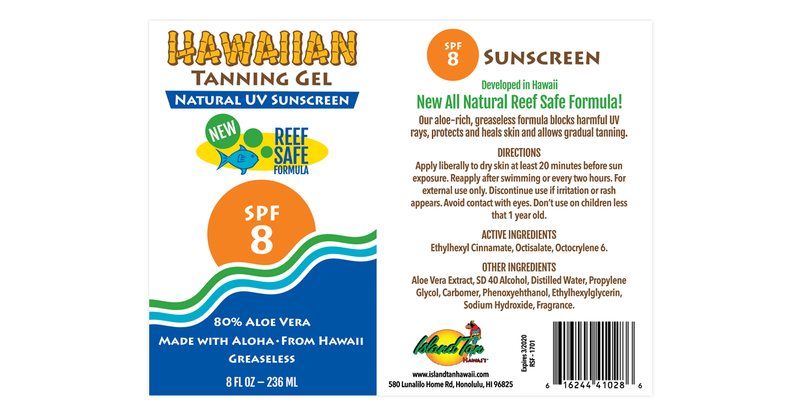 A step towards a redesign, the sunscreen labels were designed to bring a fresh look to an old product brand. A new Reef Safe formula was highlighted to the environmentally changing world of sunscreen lotions. Each SPF rating had its own color to separate themselves on a shelf at a glance.